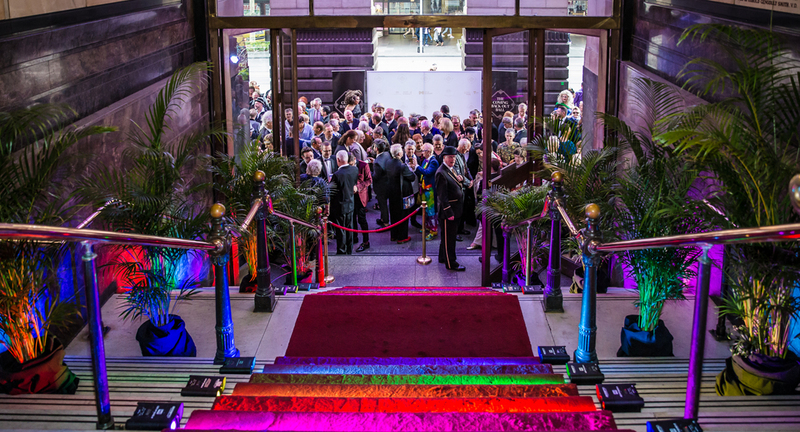 What happens when you celebrate LGBTQIA+ elders, aged 65 and over, on one big night at Melbourne Town Hall? And how can we can we promote this feeling every day in our cities? Originating as a monthly social dance class, the Coming Back Out Ball was a red-carpet event held on October 7 this year to build a culture of respect for the LGBTQIA+ community.